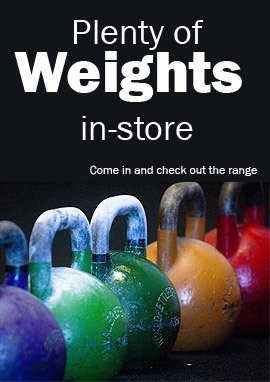 Clever Fitness Super Deals – bringing you discounter, warehouse prices with the after sales service of a specialist fitness store. Giving you the peace of mind that in the event of your equipment developing a fault, you can deal directly with us. Because we service and repair all the equipment we sell, we will NOT fob you off to a 1800 number like most NON specialists stores do. We will follow a professional standard procedure to get your equipment up and running again with utmost urgency. This is the Clever Fitness Advantage.